As the stomping ground of countless prime ministers, poets, scientists, and writers, Cambridge is overflowing with academic and creative achievements. 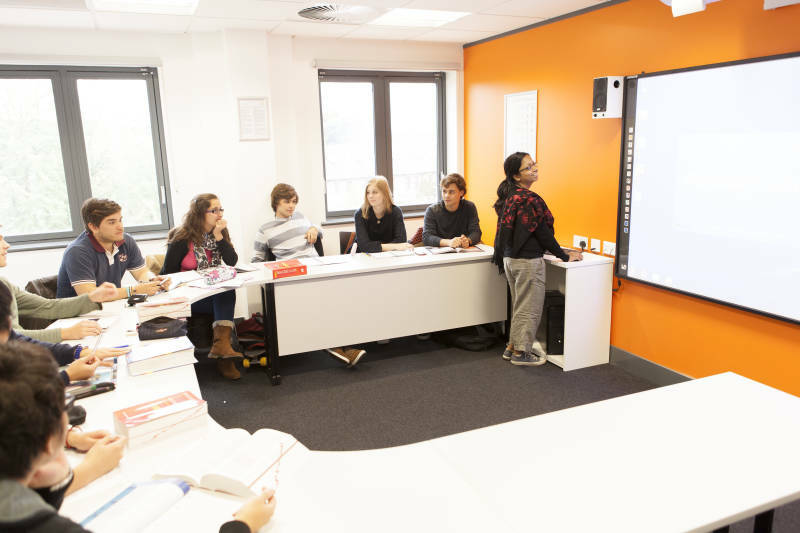 Its striking architecture and beautiful gardens provide an idyllic backdrop to student life, and whether punting along the River Cam, or heading to one of many historic pubs after a long day of learning English, you will always find something rewarding to do here. 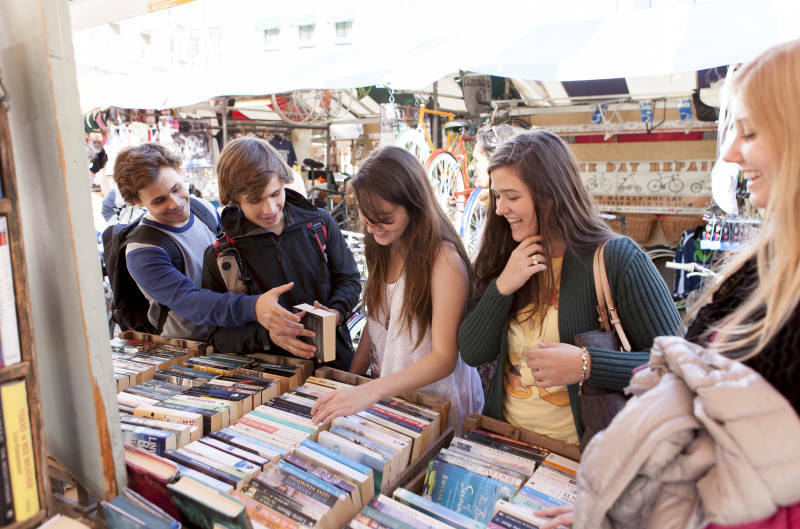 In one of the main shopping areas, you will find our school. 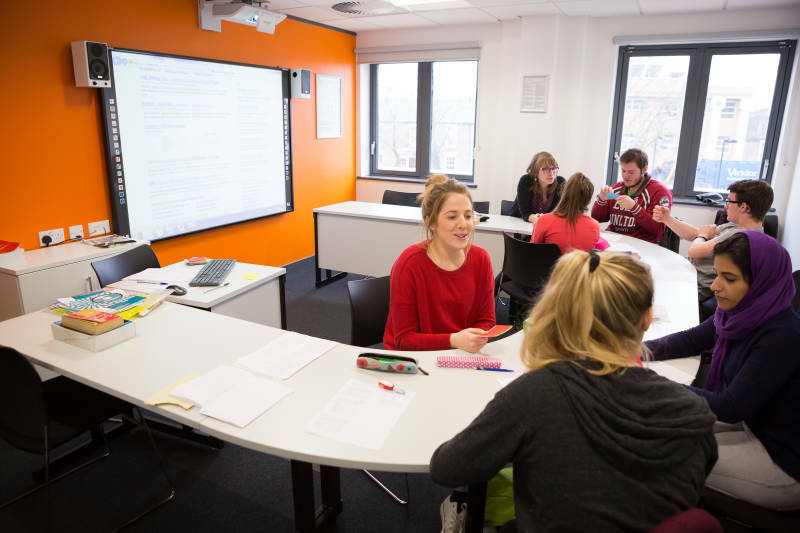 Spread over three floors and with very modern facilities, you will have all you need to complete your educational stay in one of the UK’s top university towns. 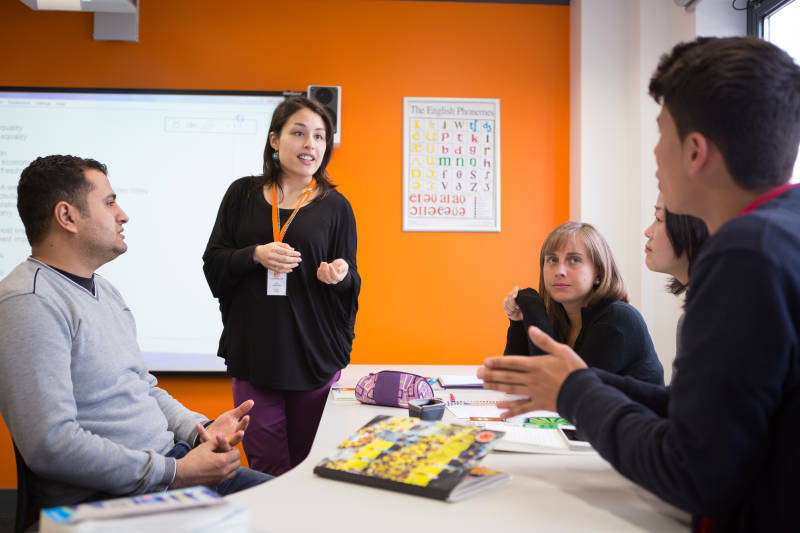 Our school is one of the few English schools operating in the centre of Cambridge! Choose between a single or twin room. Each room is furnished with a bed and a closet to store your personal belongings and clothes. If there is not a desk in your room, the host family will provide you with a quiet place to study. It is important that rooms and living areas are kept neat and tidy. You will also have access to a shared bathroom. Private bathrooms are also an option, upon request and availability. You can choose breakfast or half-board meal plan. 91 Cherry Hinton Road is a modern house featuring two good size kitchens with all appliances, 6 shared bathrooms, 6 single bedrooms, and 5 twin bedrooms. The house is mixed gender. Next to the residence are shops, take-away places, pub, pharmcy, post office, super market and many more. Kite House is a modern city centre building which has recently been constructed. It consists of two good size kitchens including all appliances, 14 single rooms with private bathrooms, and laundry facilities. The house is mixed gender. 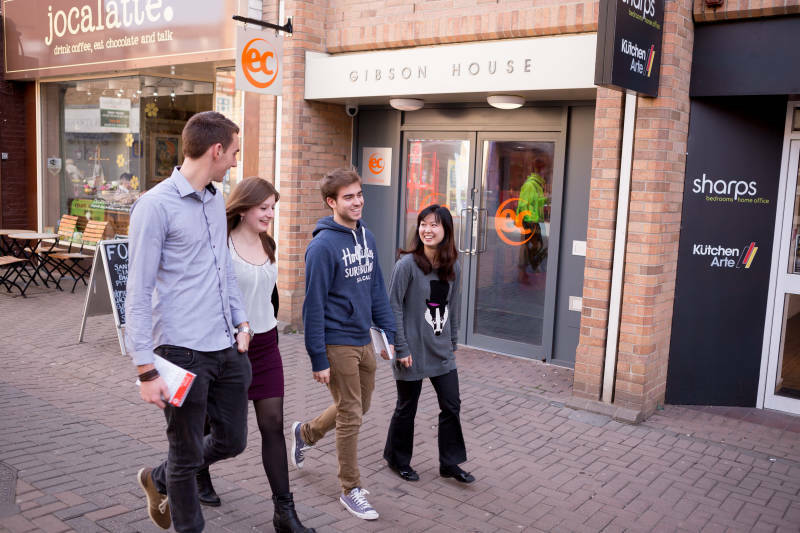 Next to the student house are shops and take-away places (Chinese, Indian, and Turkish), a typical and popular Cambridge pub, a pharmacy, a post office, a bakery, and a supermarket. CB1 is a mixed gender residence consisting of single ensuite bedrooms. The residence includes fully equipped kitchens and laundry facilities. Communal areas are cleaned once a week. 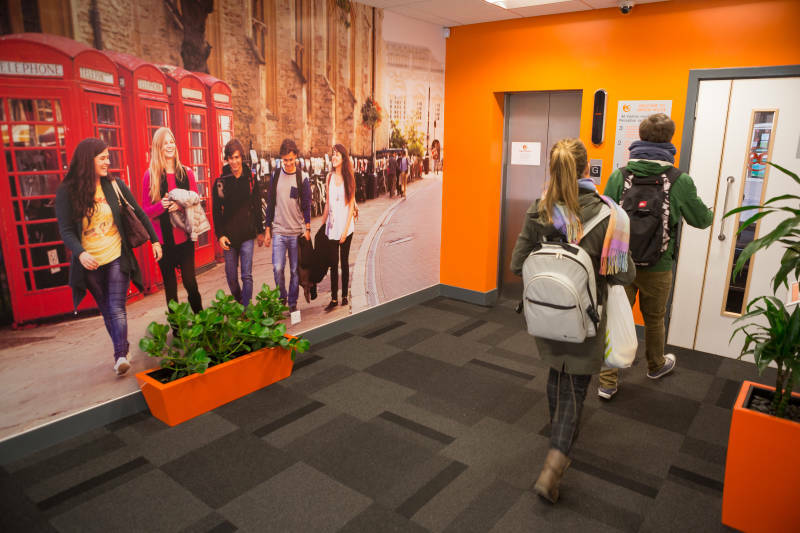 The residence is next to Cambridge railway station, only a 20 minute walk into the city centre or a 45 minute train journey into London. It is like a campus village with cafes, restaurants and is located close to many restaurants and supermarkets. The bus service stops right in the centre of the campus. We will be here to help and support you before your arrival and during your stay until you return home. 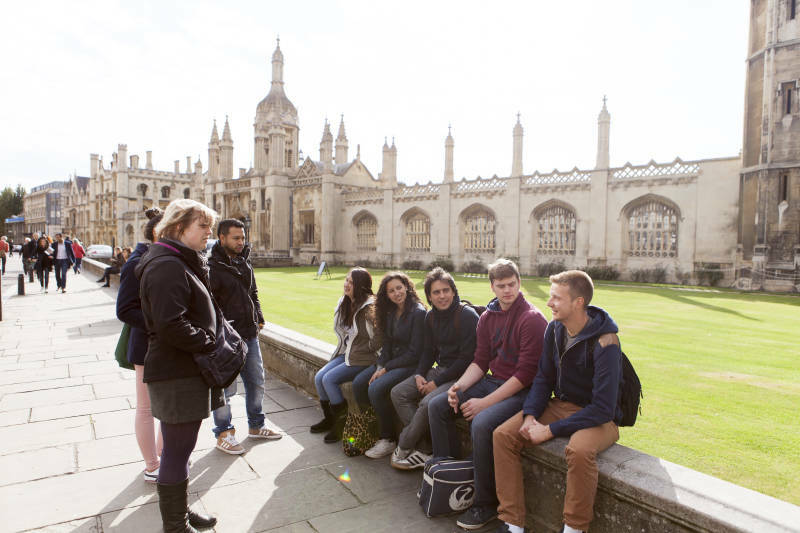 Make friends, practise your English, and visit Cambridge&apos;s iconic locations and hidden gems! 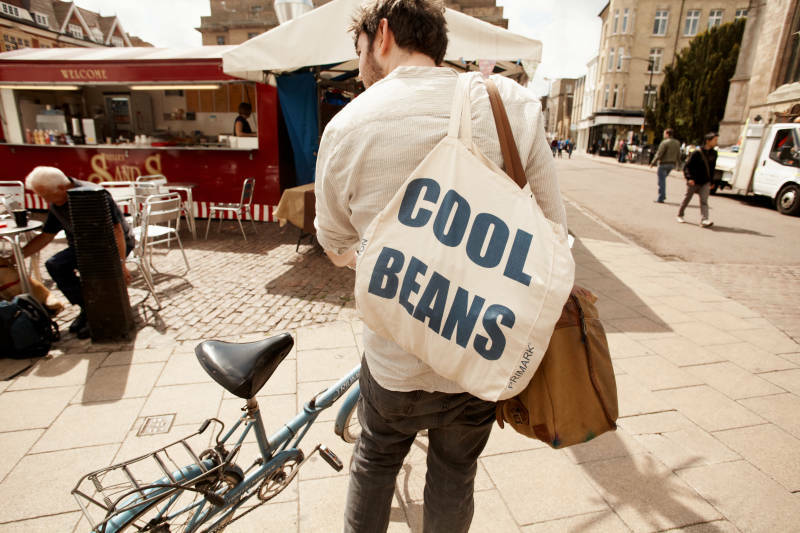 writers, Cambridge is overflowing with academic and creative achievements. 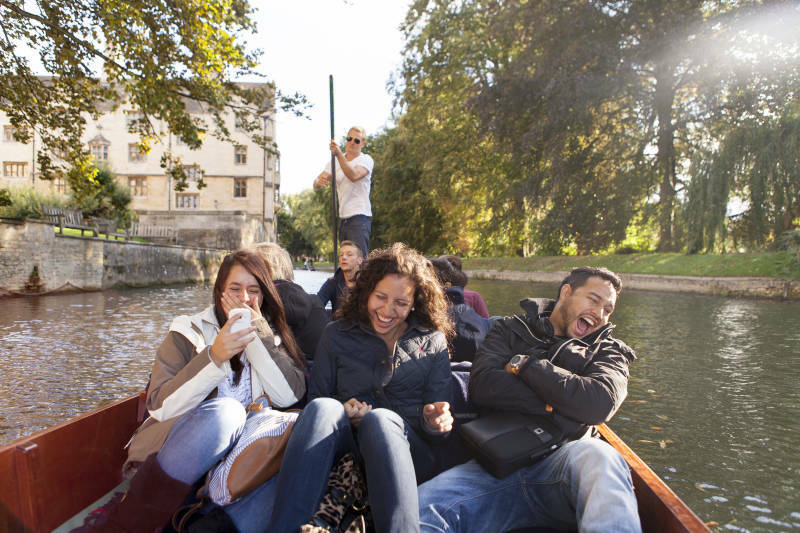 Its striking architecture and beautiful gardens provide an idyllic backdrop to student life, and whether punting along the River Cam, or heading to one of many historic pubs after a long day of studying, you will always find something rewarding to do here. If you’re looking for a taste of why Cambridge is such a majestic city it is, then you have come to the right place. 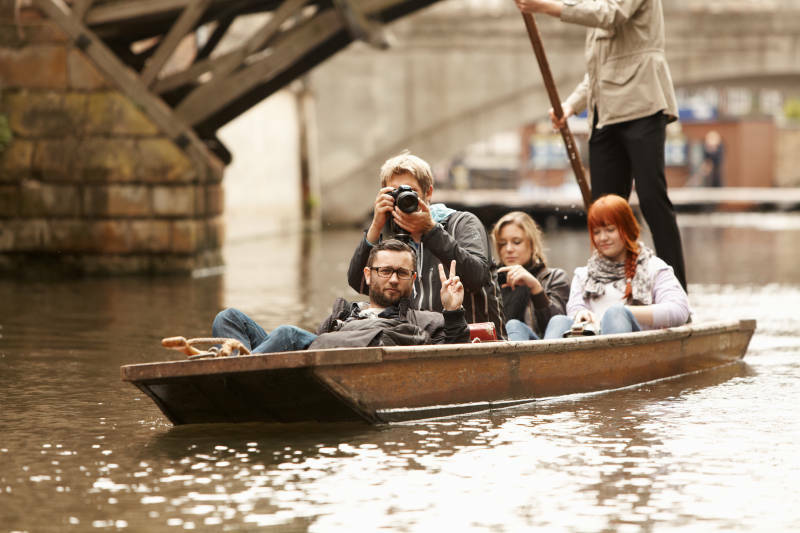 Find out what makes Cambridge famous, take a look at some of its popular sights and discover how to spend your time in and around the city. 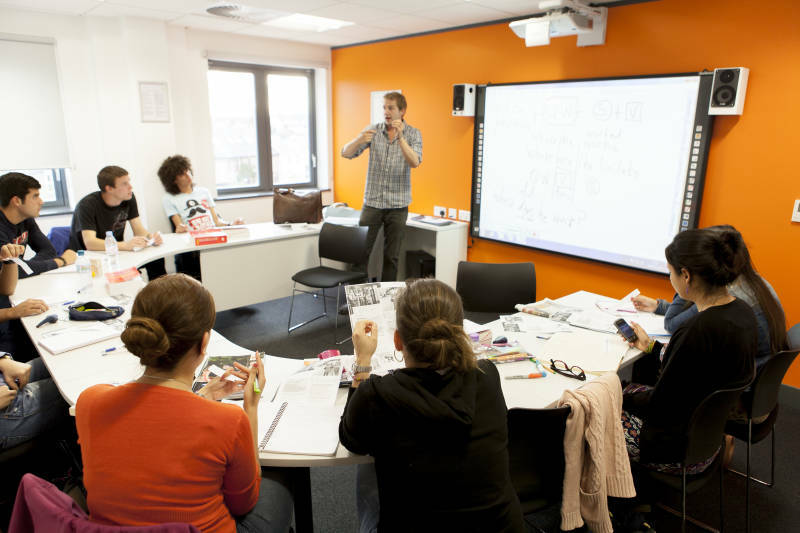 Learning English - this city is one of the UK&apos;s top university towns. 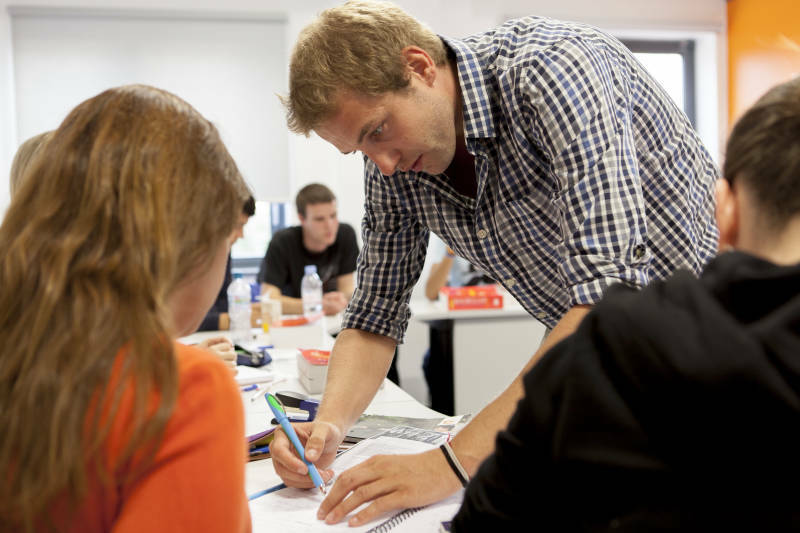 It is famous for educational excellence and popular for learning English around the world. Prestigious university - founded in 1209, the prestigious Cambridge University is the second oldest university in the English-speaking world. Places and spaces - beautiful buildings to admire, museums to visit, a river to try punting on and parks to relax and enjoy spending time in. 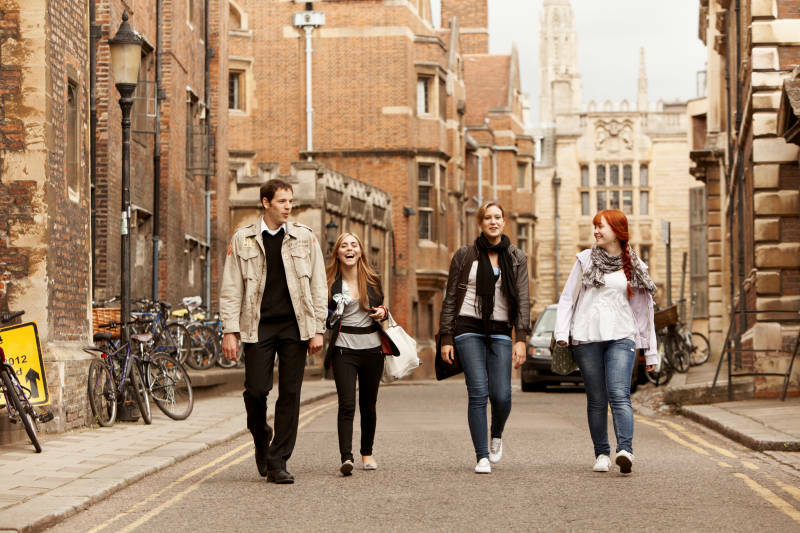 Ancient, picturesque city - from its food to sports and entertainment, Cambridge offers a true taste of traditional England wherever you go and whatever you choose to do! Enjoy a relaxing visit to the beautiful Botanic Gardens. Go punting down the River Cam. 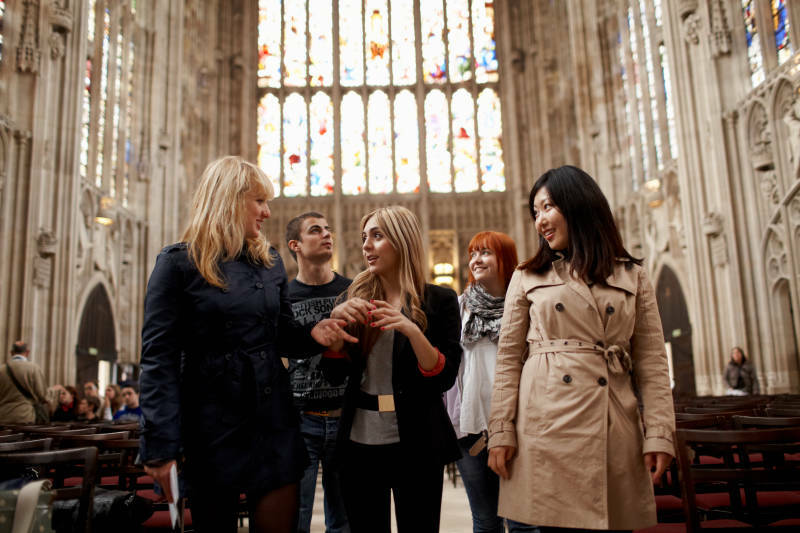 Take a tour of the famous King’s College. Trip to the UK&apos;s amazing capital city.